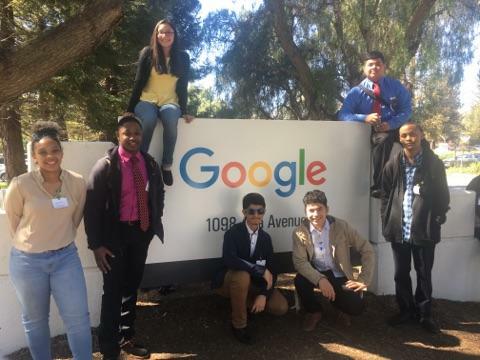 Kennedy visited Google this week; all students had a chance to meet staff and hear how Google operates. 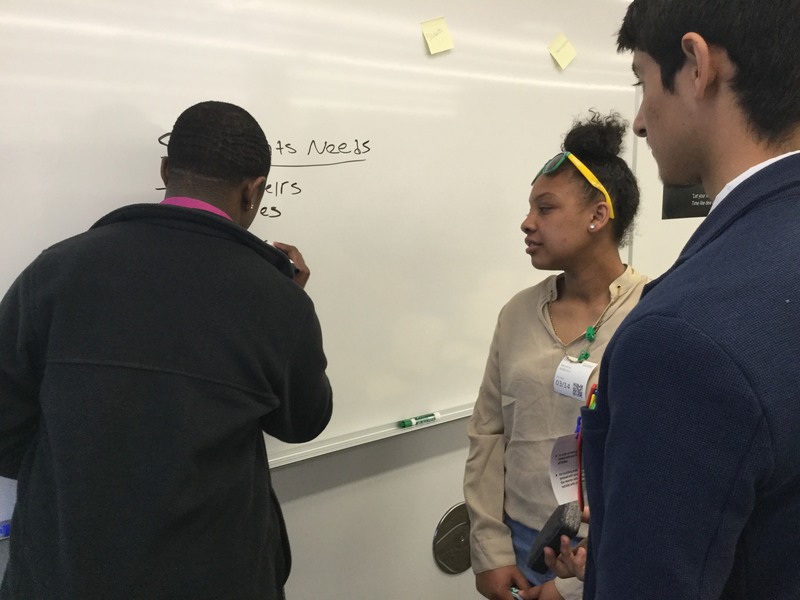 The students also participated in workshops where they gave their opinions on various topics. They heard from top executives and what it takes to do their job.